According to Vox Transportation, today — August 5, 2015 — marks the 101st anniversary of the first electric traffic signal system. Where did this revolutionary invention kick off its long-lasting career, you ask? Cleveland, Ohio. Nothing says rock n’ roll like safe driving. 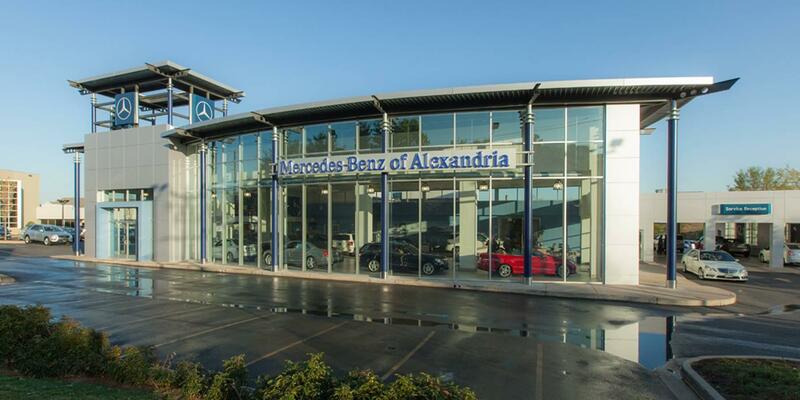 At Mercedes-Benz of Alexandria in Alexandria, VA, it’s no secret that we value and prioritize innovative technology in our products. We invite you to stop by our store at 200 South Pickett Street. While you’re here, preview our lineup of new and used models. Ask one of our helpful sales representatives to test drive a vehicle including our all-new Eco start/stop function. Those days of manual decision-making are long behind us. All the way in the back with that first stop light. Don’t wait around for innovation to come knocking on your door. Visit us today!